Hey! 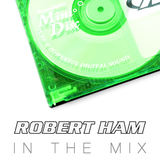 I&apos;m Robert Ham und I’m a DJ and artist from Mannheim, Germany. 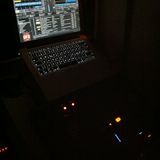 My big love is electronic music, which I have been faithful to since the early nineties. 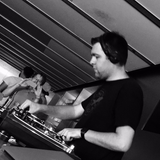 My repertoire affects a wide spectrum like Mainstream, Lounge, Deep, Tech House and Techno. I love just everything and am going to play, what my crowd wants to listen to. In the meantime I had the chance to play around the globe and I would love to meet also you in person. Until then, you can listen to my latest mix sets here on Mixcloud.